The best Media player from SourceNet, has got its first update ! This update is a direct executive file made to replace the default ! 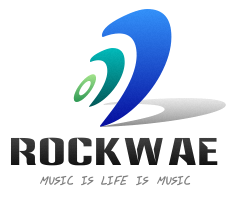 Download the update and replace this update with the original 'Rockwae.exe' in the C:// drive or in the drive where you have Rockwae already installed.